Following our « COMMENCAL DH » team (Riding Addiction), COMMENCAL officially goes into Enduro! 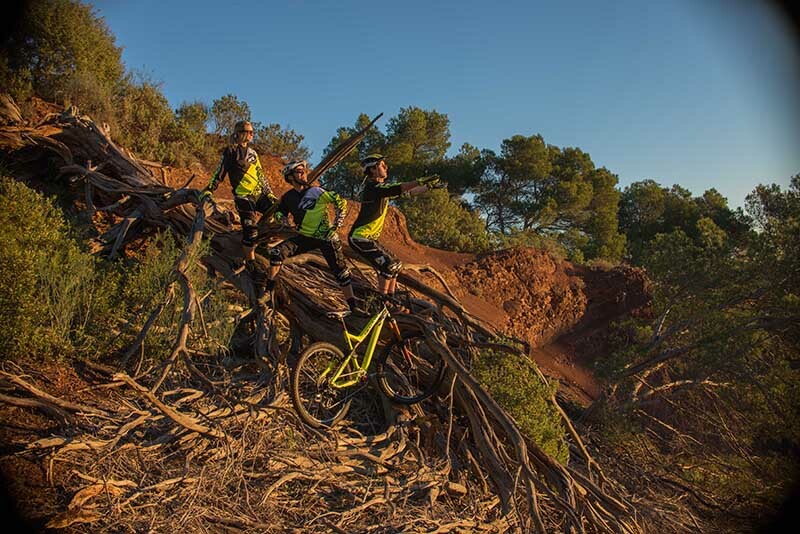 The « COMMENCAL Enduro » team comes to life, with the couple Cécile and Cédric RAVANEL in charge of it! 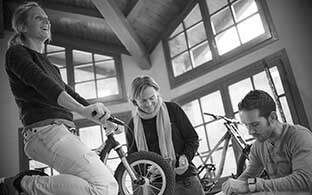 « We’ve been loving enduro for more than 20 years! It started with the first MEGAVALANCHE in the 90’s, we were partners with Georges EDWARDS, the famous organizer. It is a real story of passion that binds us with this sport. With the Enduro World Series, this sport definitely got more professional, so it was important to us to be present through a perfectly organized structure. We were naturally attracted to Cécile and Cédric team, because they are looking for a long-term partnership, and so do we. I also really appreciated Cécile’s victory at the Whistler Enduro World Series. It is a place I love, and winning there is a sign of true talent! There is also the fact that Cécile and Cédric are really close to Nico QUERE (They coach him). Together, they will form a great team. «We’ve liked COMMENCAL’s brand for years, and Max’s project is very interesting. What they did with the DH Team Riding Addiction is an example to follow, and trying to do the same thing in enduro is definitely tempting. It is a very exciting project!